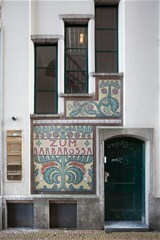 Voetboogstraat 1 B AMSTERDAM - Peter Bruin Makelaardij o.g. b.v. 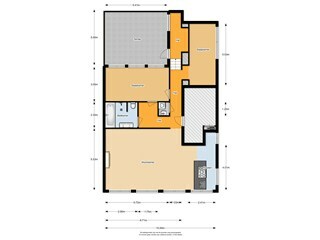 Spacious and beautifully decorated furnished apartment with elevator. 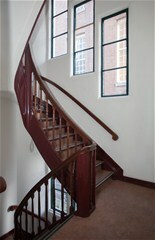 Located in a art nouveau building in the centre of Amsterdam. Within walking distance of many cafés, restaurants, shops and excellent public transport facilities as well as the Noord Zuidlijn opening the 22nd of July which will take you to Amsterdam Zuid WTC in 15 minutes. Entrance with and elevator stairs towards the first floor. Modern fully equipped kitchen-diner, spacious living room with beautiful view overlooking the "Spui" hard wood floors throughout. Master bedroom with walk-in closet and access to sunny terrace. Bathroom with bathtub walk-in shower, double wash basin and toilet.